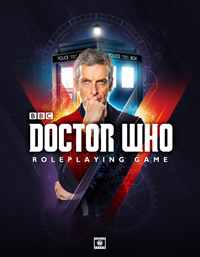 Synopsis: Aboard a crowded prison ship transporting criminals from every corner of the galaxy, the Doctor and Alison are deputized by the Judoon! A mysterious outbreak has infected both the police and their prisoners, and widespread sabotage of the ship’s systems has left the vessel adrift in a sea of meteoroids. 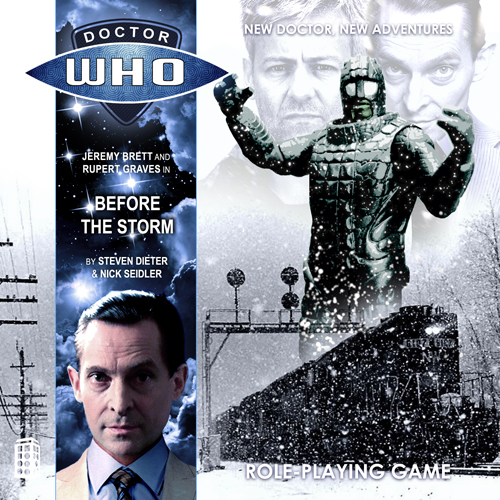 The contaminated must be quarantined, but as meteoric debris begins to fracture the hull, time is running out. More bizarrely, the ship’s computer has gone haywire, and efforts to retrieve navigational data or damage reports produce only advertisements for hot dogs and classic television theme tunes. 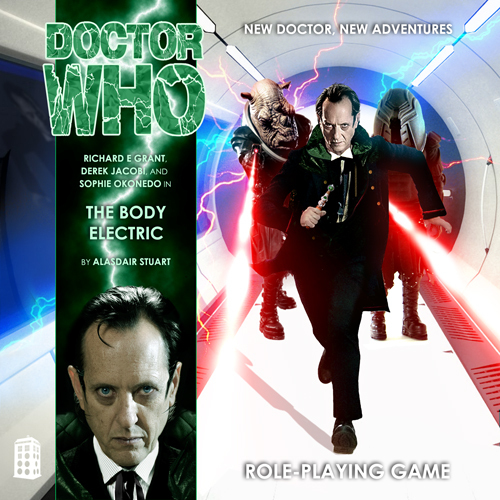 As the Doctor and Alison struggle to come to terms with a peculiar case of cultural contamination amid a shipwide jailbreak, they begin to understand the invasive nature of the hostile force holding them all hostage: the Electroform.